Double glazing is so effective when it comes to restyling your Buckinghamshire home. 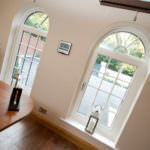 With the right windows and doors, you can add character and traditional charm or create a sleek and stylish aesthetic. Replacement double glazing is a superb choice for any home improvement, as your old windows and doors may well be tired in appearance, poor in efficiency and weak when it comes to security. With state of the art double glazing the appearance and the performance of your Buckinghamshire could be completely refreshed. Here at WFS Anglia, we specialise in high quality, high performance double glazing that makes superb home improvements throughout Buckinghamshire. Find out more in our guide to double glazing and see how it could benefit your Buckinghamshire home. 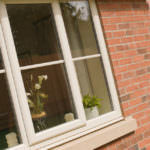 Double glazing is the vital area of your property for ensuring it is energy efficient. 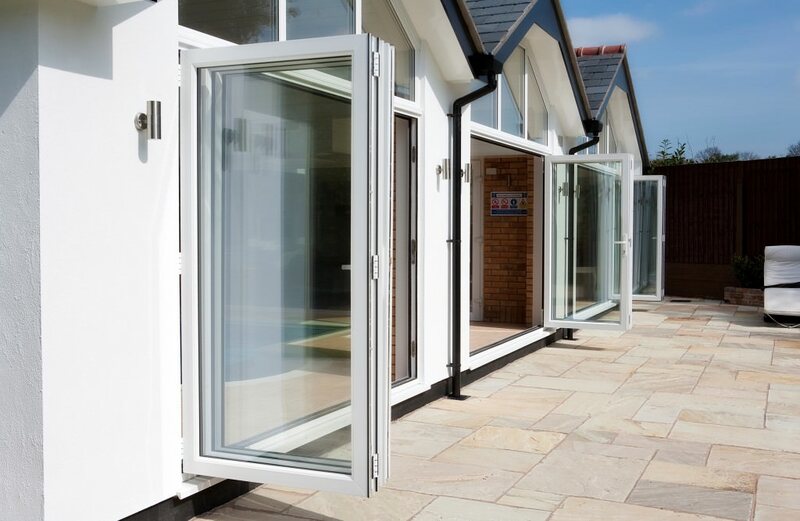 Here at WFS Anglia, we only install the very best uPVC windows and doors in Buckinghamshire, which is why we work with the outstanding uPVC frames from Liniar. 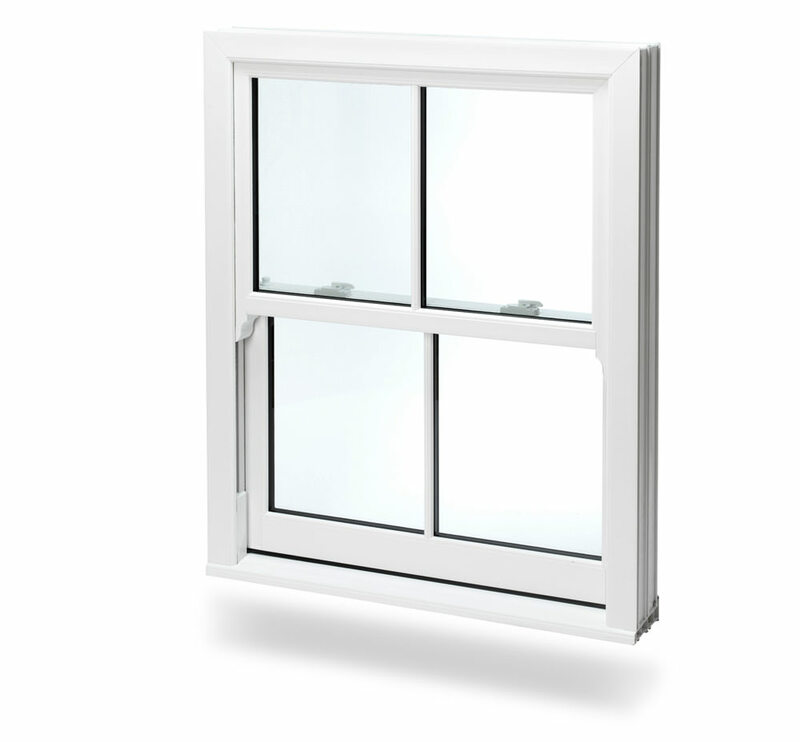 When it comes to thermal performance, Liniar double glazing outclasses all competitors. It is truly magnificent, as the multi-chambered design coupled with the high quality glazing creates a unique thermal barrier to protect your home from the cold and trap heat within your property. Our glazing is so incredibly efficient that it is even capable of achieving a Windows Energy Rating of A+14 – the very highest possible grade! When you replace your glazing with our Liniar windows and doors, you will feel the benefit immediately, but where it will really show, is in your energy bills. With our glazing your home will be kept warmer for longer, enabling you to use less heating which will in turn cut your energy costs. You might even find that the EPC rating of your home is improved, making your Buckinghamshire property more valuable. With double glazing of our standards, you can benefit in so many ways! 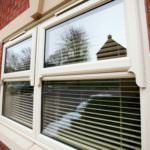 Any double glazing needs to be secure, protecting your home against potential intruders. Our uPVC windows and doors offer exceptional security performance, making them a superb choice for your home improvements. Every window and door features hidden strengthening technology to create a profile that is robust and strong. This ensures that our design is not easily broken, making unwanted access difficult. 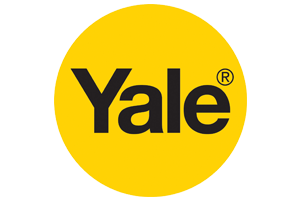 In addition to this, we fit the very latest Yale high security multipoint locking systems to all our windows and doors. With these locking mechanisms, your double glazing will be almost impenetrable, keeping your Buckinghamshire property and your family well protected. When looking for new double glazing, one of the biggest considerations is the appearance that it offers for your Buckinghamshire home. Perhaps you want something traditional and heritage to complement your period home, or maybe you want a sleek and minimalist look for your modern property. Whatever you need, we are sure to have the perfect design for you. Our windows and doors come in so many options. From traditional sliding sash windows, to modern bi-fold doors and everything else you could imagine, we are sure to have the perfect double glazing for your Buckinghamshire home improvements. 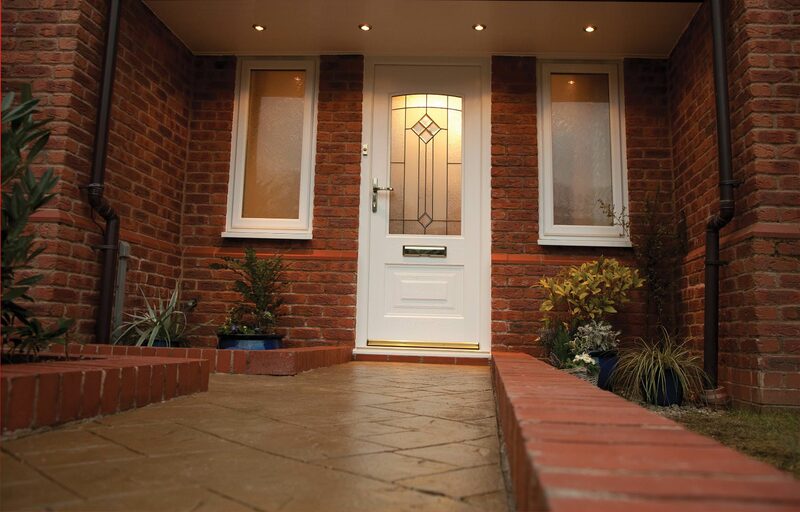 We even offer the very latest innovation in product design, the composite door, a unique combination between the appearance of timber and the performance and technology of uPVC. Whichever options you select from our spectacular range, all of it can be tailored to your specifications, making it the perfect match for your Buckinghamshire home. We offer a variety of beautiful colour finishes as well as natural-looking woodgrain foils. You can enhance the character and add privacy to your home with decorative glazing and accessories. Even the hardware is chosen by you. Every detail is selected so that you get the perfect uPVC windows and doors for your Buckinghamshire home. All these features and benefits just go to show the quality and performance you can expect from our products, however, to ensure your complete confidence, our windows and doors come with an impressive 10 year manufacturer’s guarantee. You can be safe in the knowledge that your replacement glazing is designed to last. Our prices are competitive when you choose us as your Buckinghamshire installer. In fact, you can benefit from exceptionally cost effective quotes. To find pricing easily, we have an innovative online quoting engine where you can create your dream double glazing and get an instant, tailored quote. For more information, get in touch with our great team who will be happy to help.